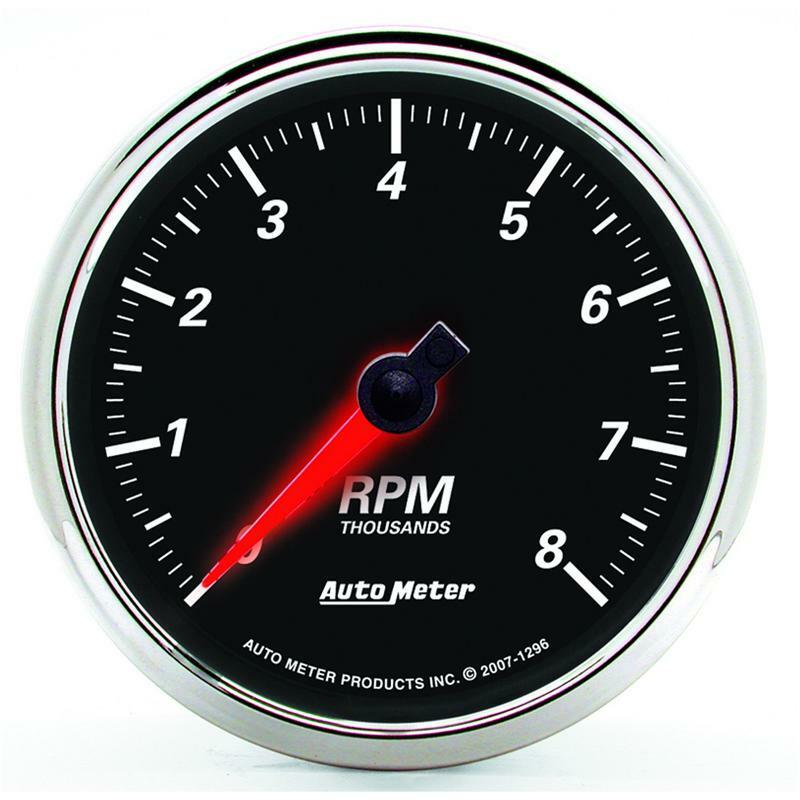 Auto Meter Street Rod - Designer Black II Gauges UNIVERSAL - Lightning Motorsports - Selling Speed since 1996 ! Blur the lines between retro and modern! 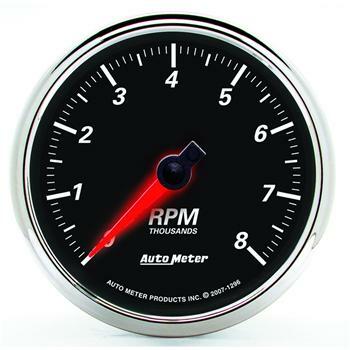 Domed lenses, vintage styled black dials, and chrome bezels combine with Auto Meter’s signature Hi-Def, white LED, through the dial lighting for a timeless appearance.